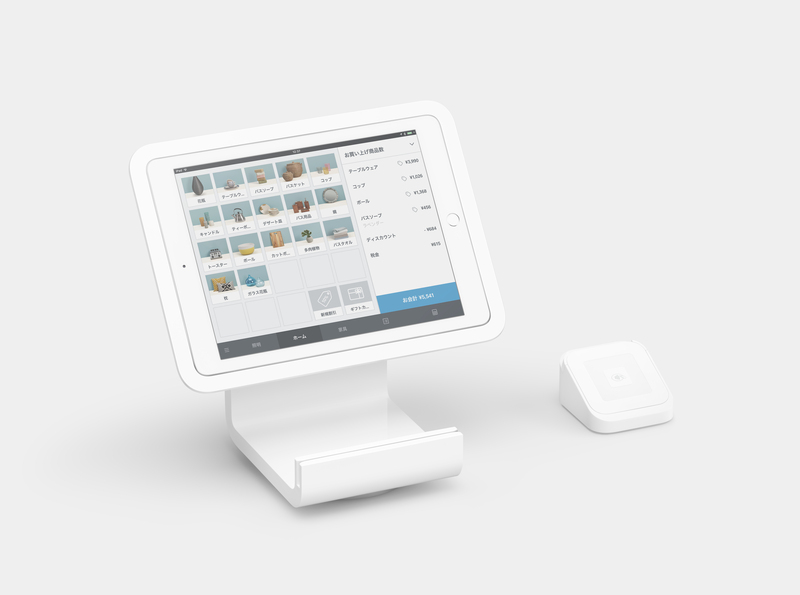 Making commerce easy for buyers and sellers. 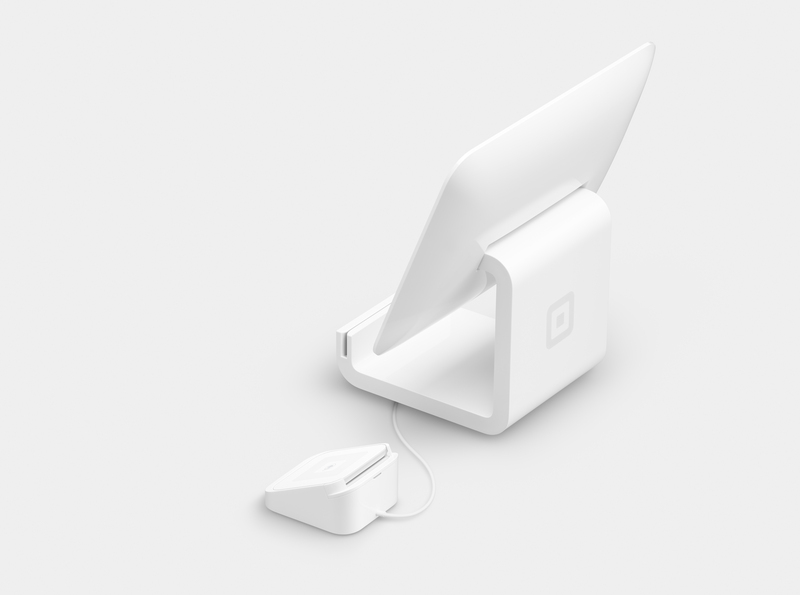 Get in touch with support by email, phone, or Twitter. 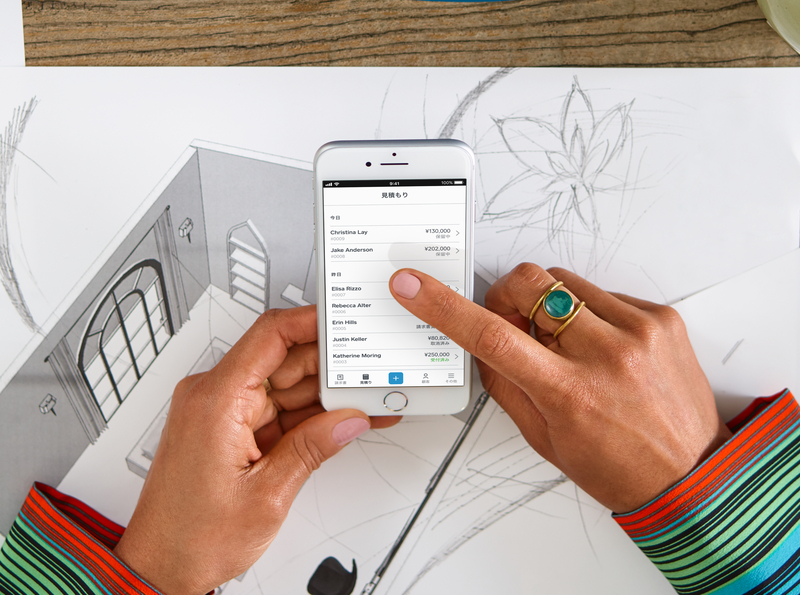 Invoices, estimates, payments—all from one free app. 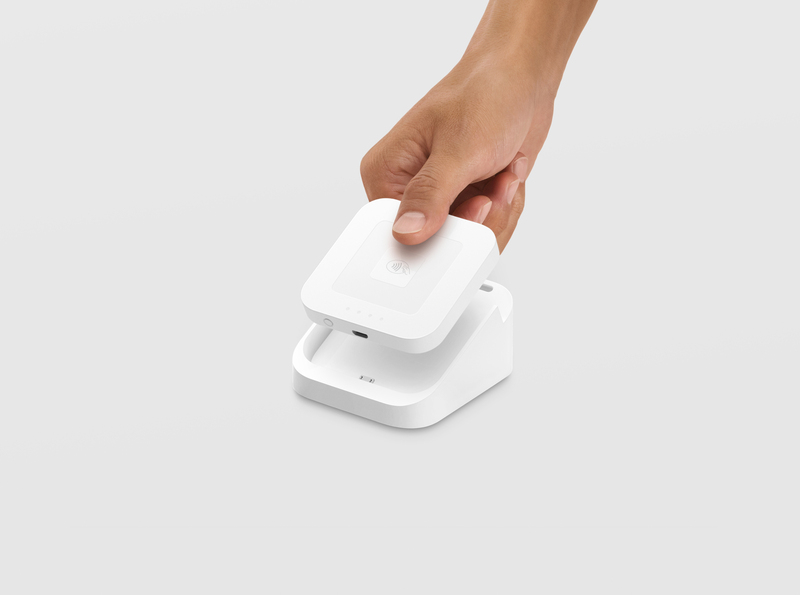 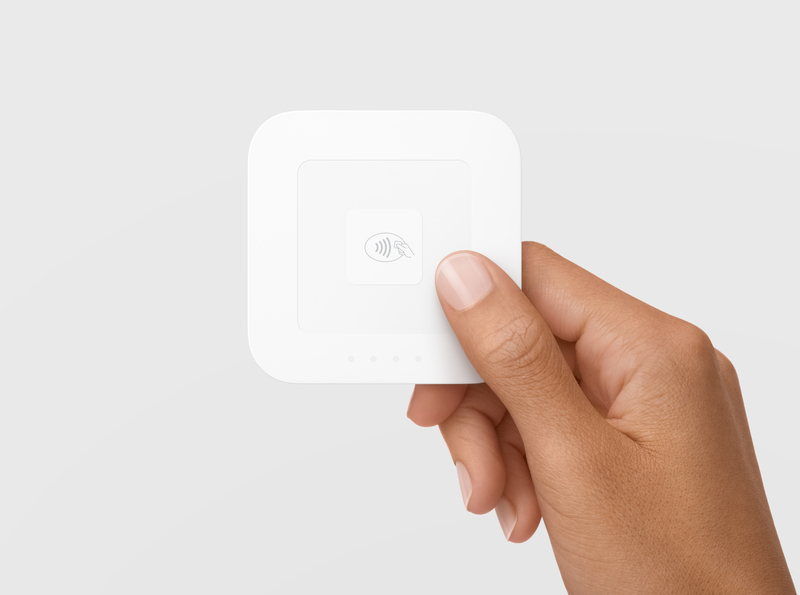 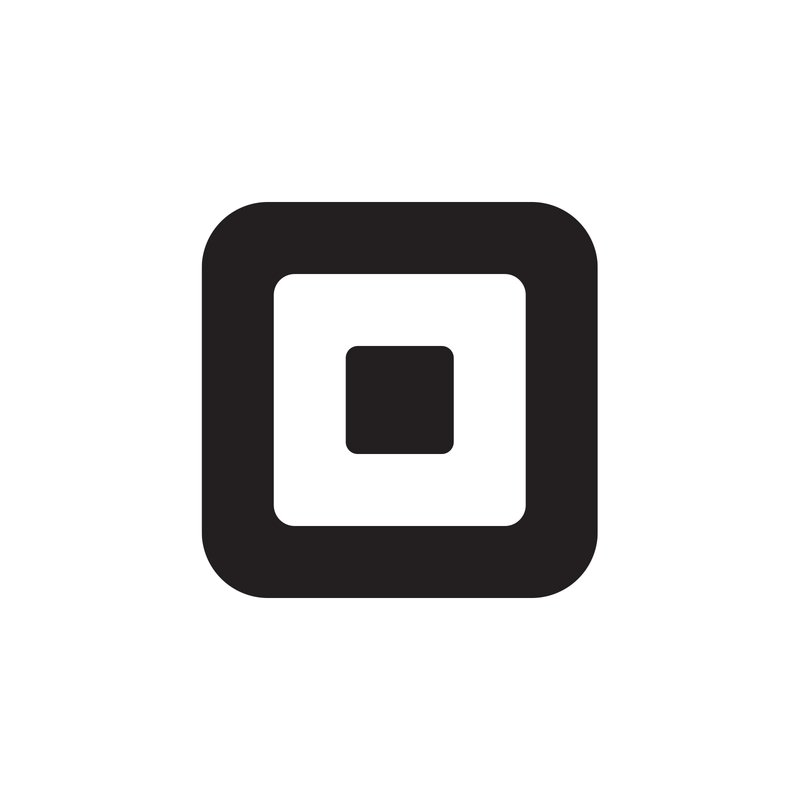 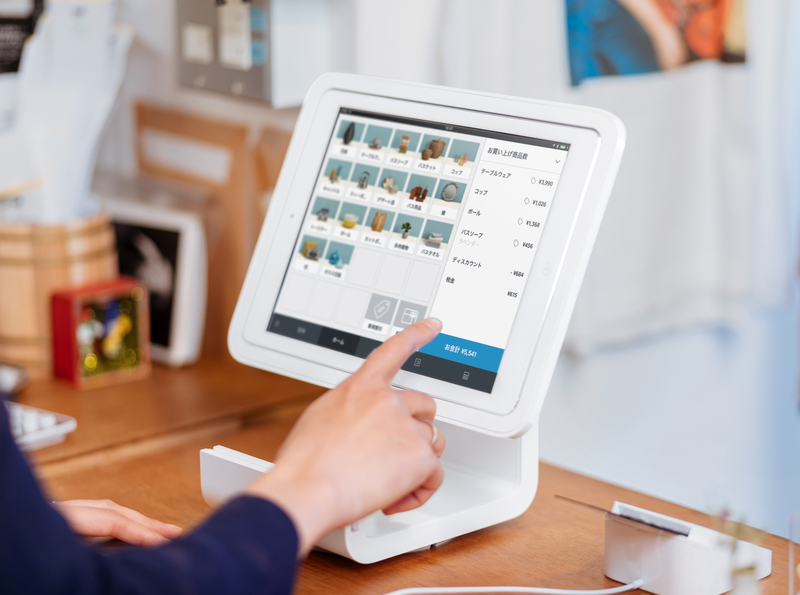 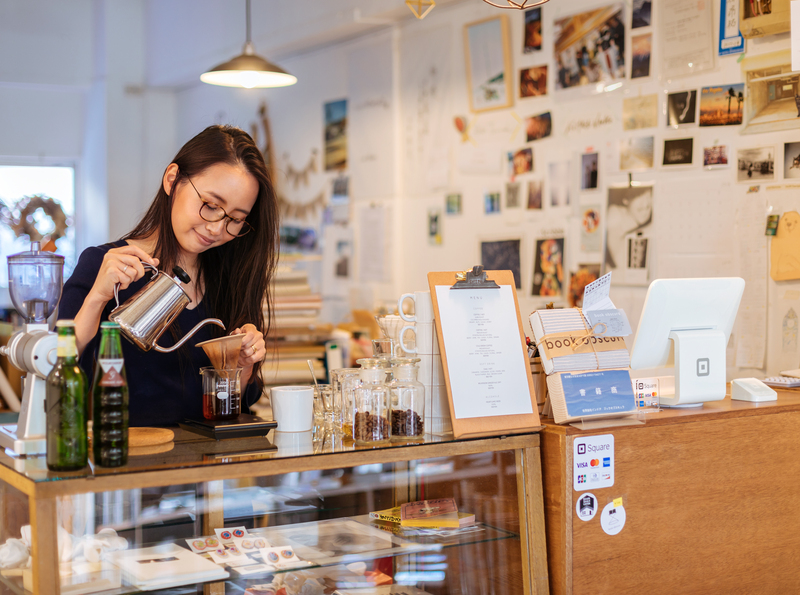 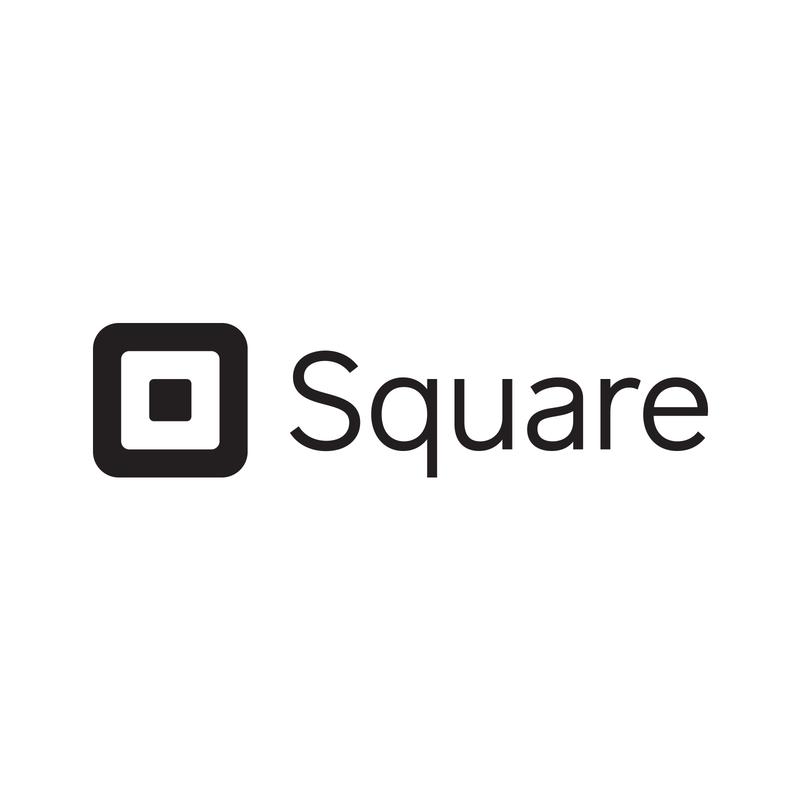 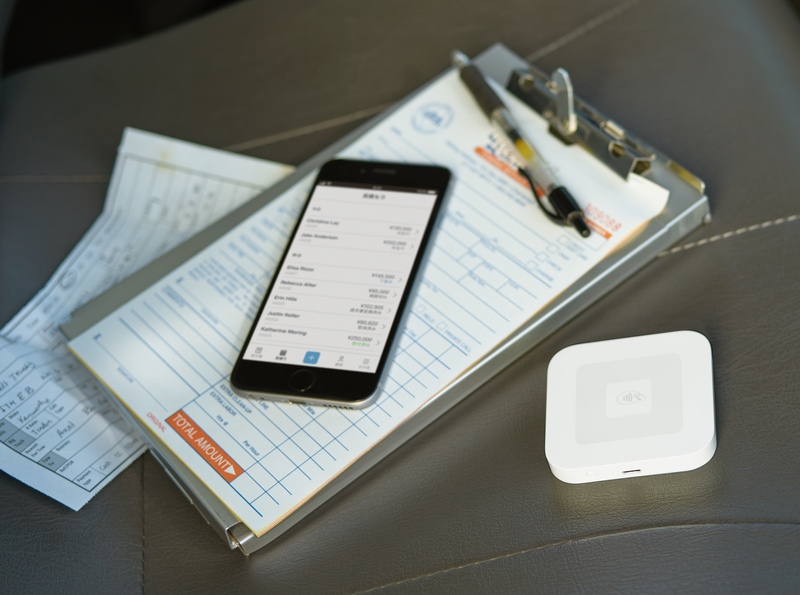 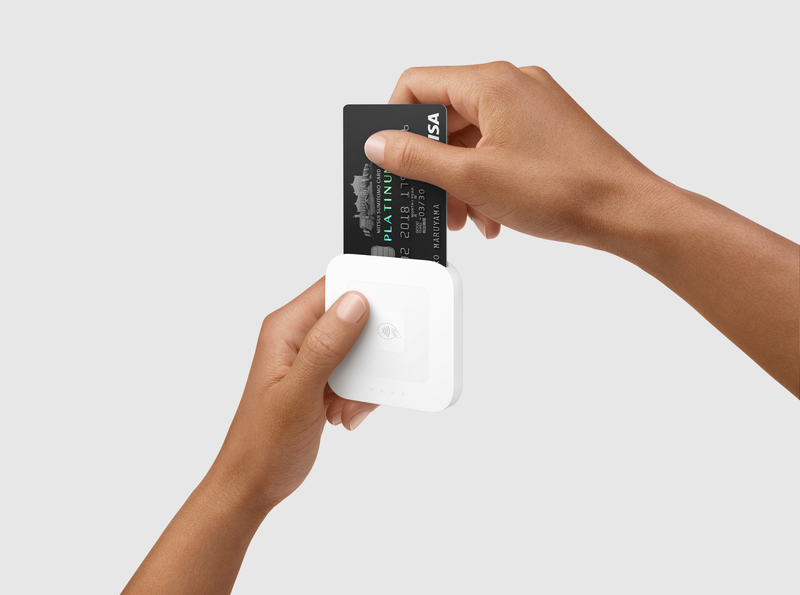 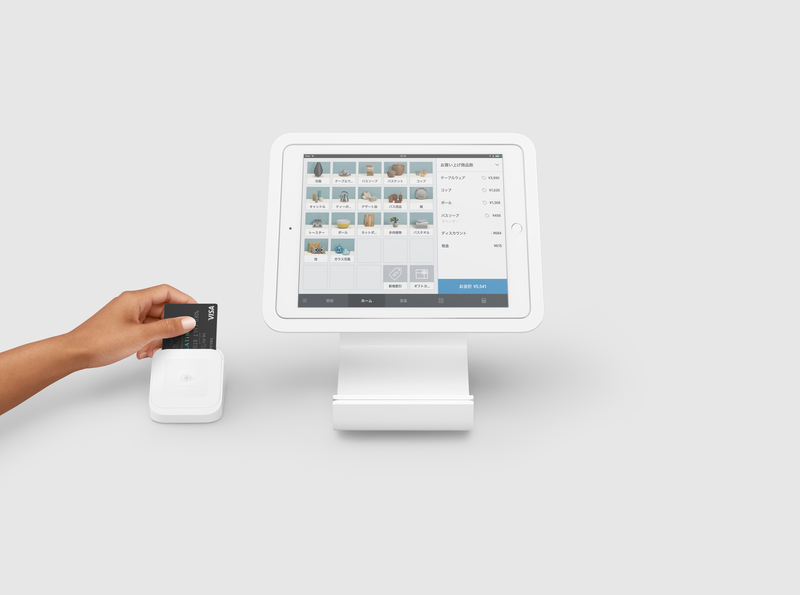 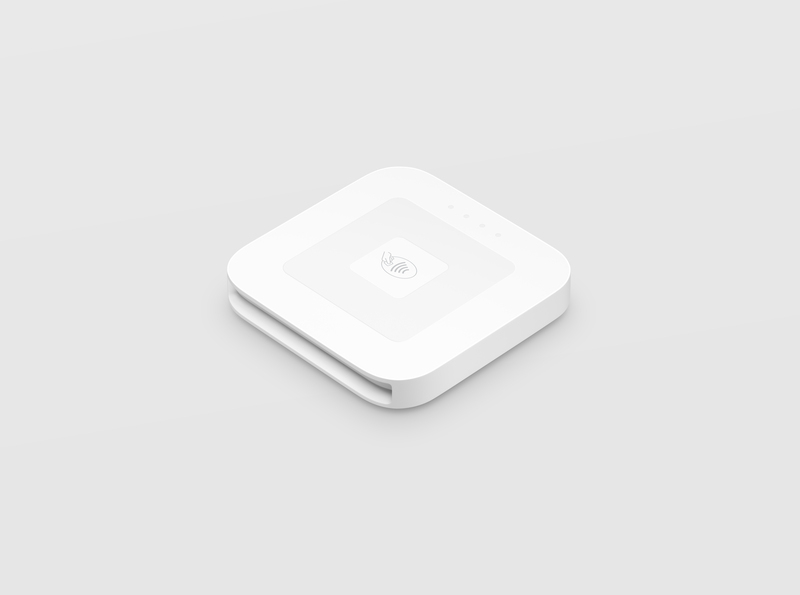 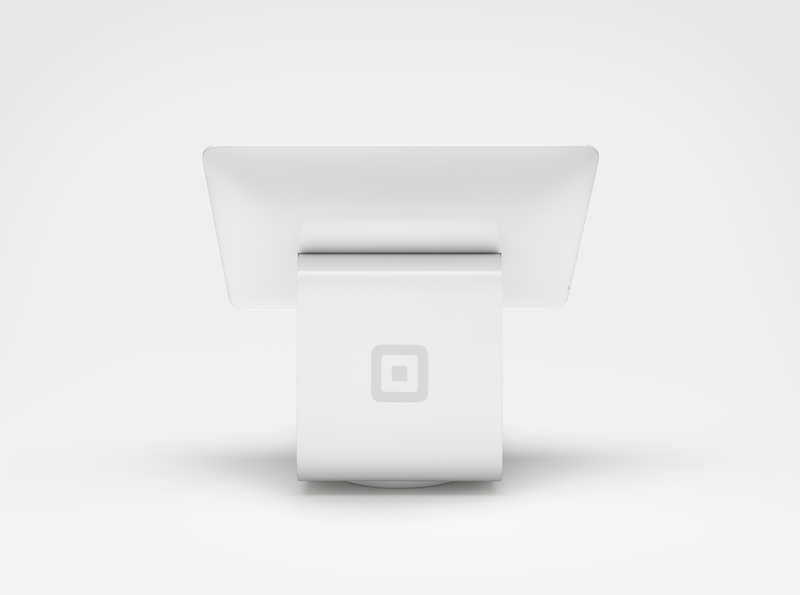 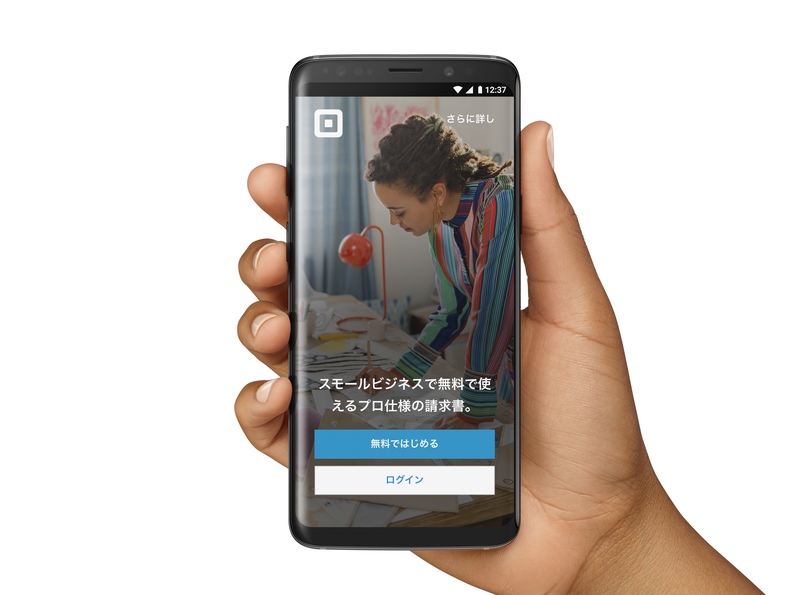 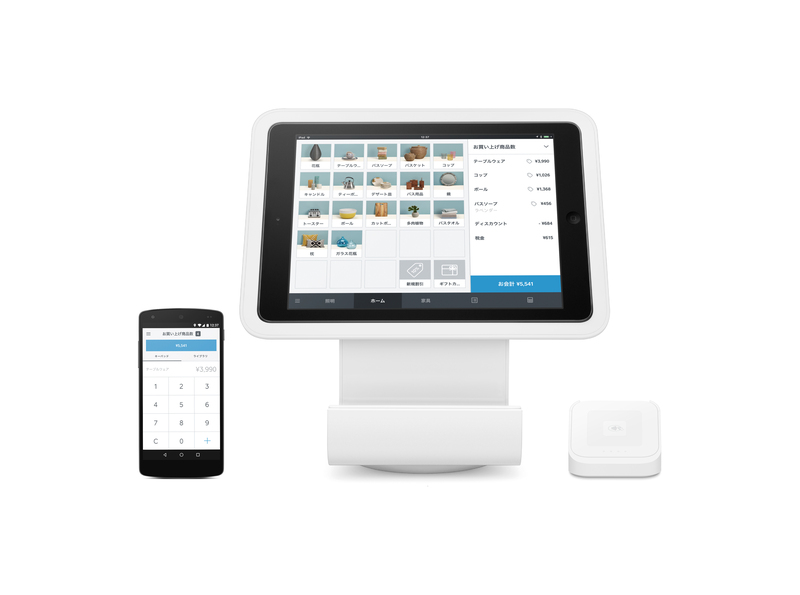 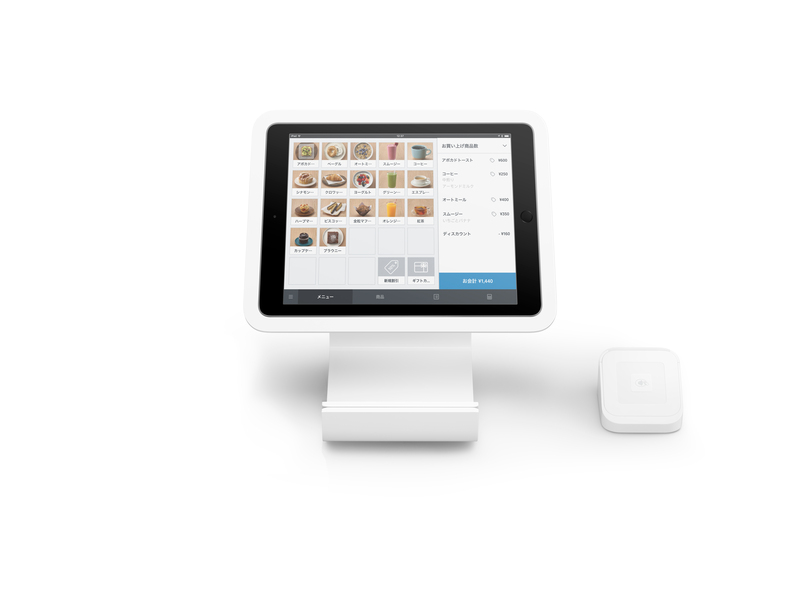 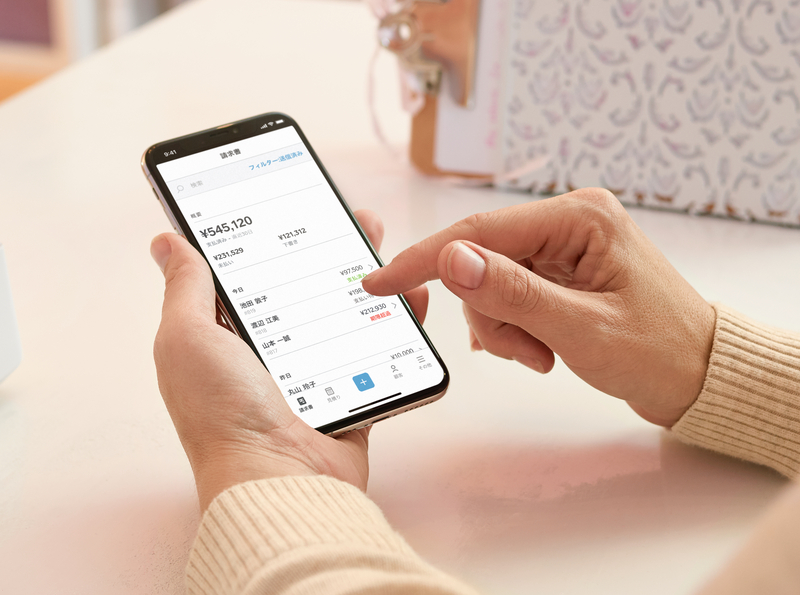 Square helps you take care of your business.